We do it all from luxury bath remodels to one day bathroom conversions! 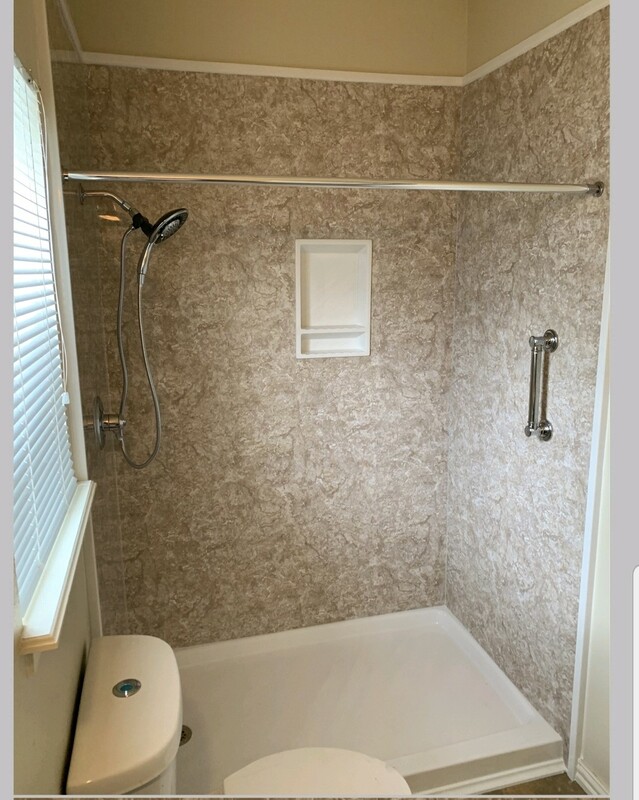 For superior products and second-to-none customer service, trust Statewide Remodeling for all your bathroom renovation solutions. 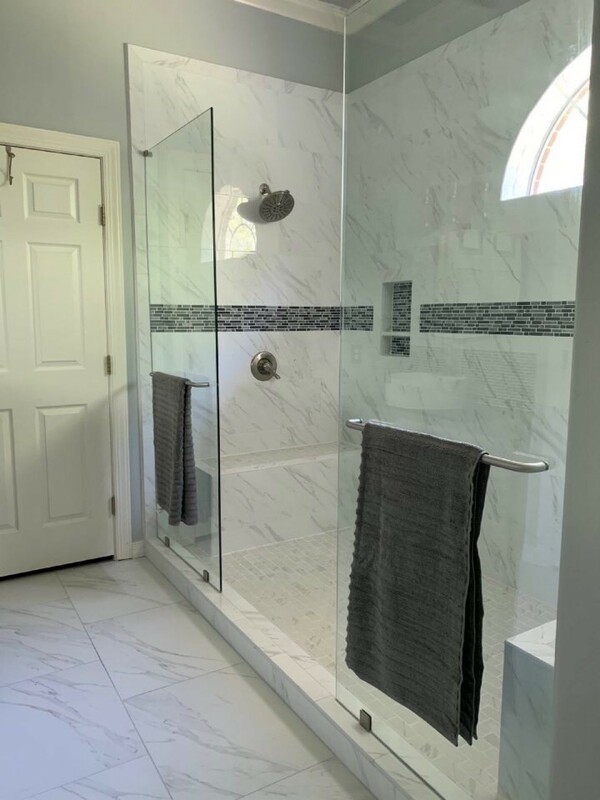 With more than 40,000 projects completed, we have extensive expertise in all areas, and we understand how easy it is to feel overwhelmed by a bath remodeling project. Fortunately, our Texas bathroom renovation pros are experts in every step of the bathroom remodeling process. From beautiful wall surround options to sleek shower enclosures and walk-in tubs, we’ve got you covered. It’s why we are recognized as one of the top bathroom remodelers in Texas! 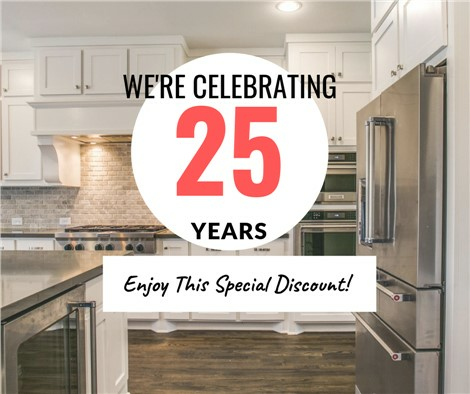 Full Service Remodeling: We are so sure that you'll be satisfied with your full service Texas bath remodel, that we offer a written, money-back guarantee. Walk-In Bathtubs: If you're looking for whirlpool jets, ultra-low step-in heights, wide doors, and even heated surfaces, our Kohler walk-in tubs are for you. 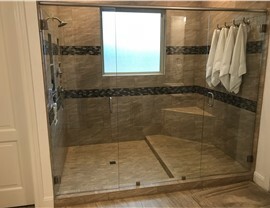 Quick Bath Remodeling: For a stress-free, simple, and affordable option to a bath remodel, our professionals provide renowned one-day remodeling solutions that are completely hassle-free. 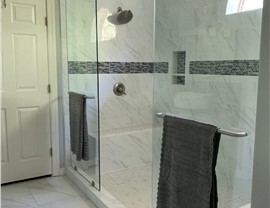 Tub to Shower Conversions: If you’re looking to change or update the layout of your bathroom, consider a tub to shower conversion from our expert bath remodelers. 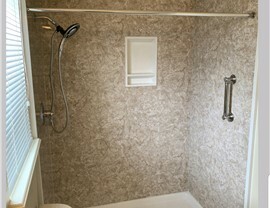 Shower Enclosures: Shower enclosures make the most use of your space and can be made to complement any design or style. 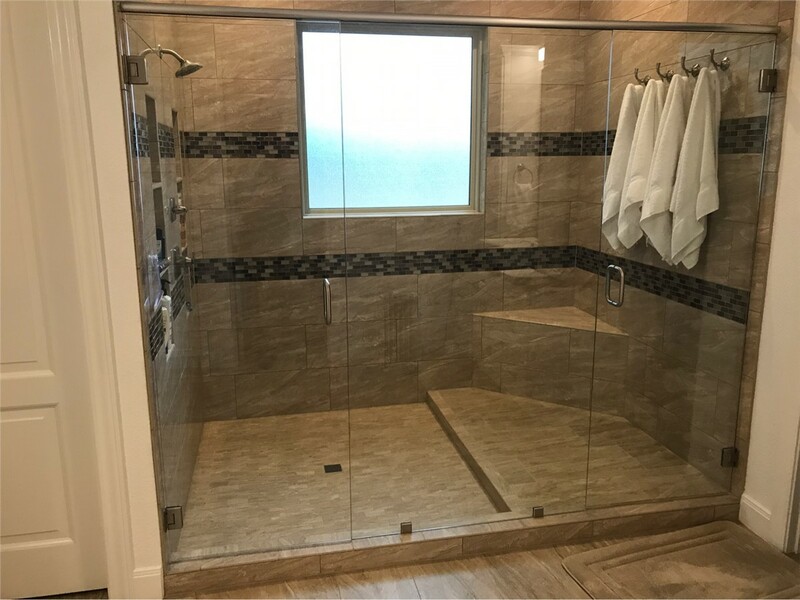 Statewide Remodeling is your choice for luxury bathroom remodeling, one-day conversions, and walk-in tub designs for Dallas, Austin, San Antonio, and Houston homeowners. A bathroom serves as both a sanctuary and a valuable asset to your home, which is why our bath remodeling experts strive to help you create the beautiful and functional space to suit your needs. If you’re ready to get started on your upcoming Texas bathroom remodeling project, call us or fill out our online form to request your free, in-home consultation and estimate. All plumbing done by licensed plumbers, license numbers available upon request.